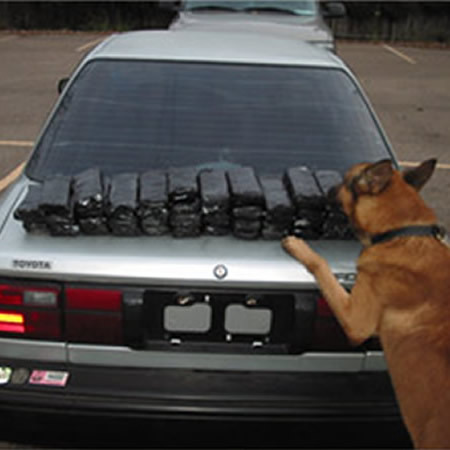 offered at US K9 Academy. 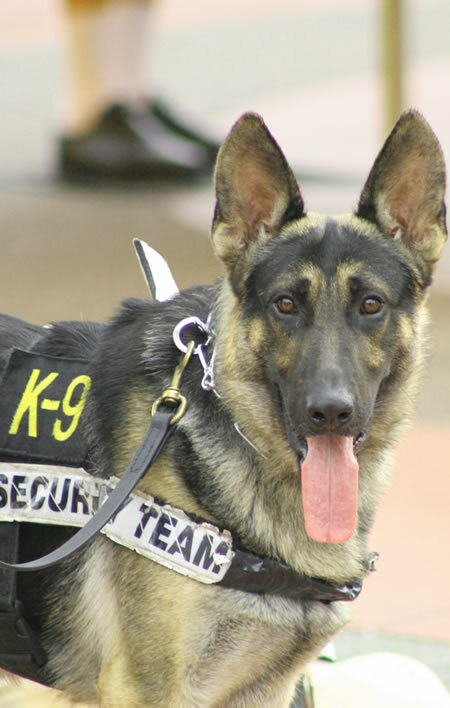 US K-9 Academy & Police Dog Training Center is a Miami-based, award winning internationally recognized institution, specializing in the field of Canine Training, sales and services. 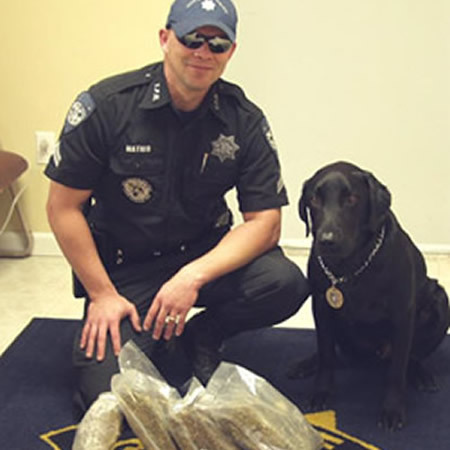 We provide the most modern dog training technology to hundreds of local, state and federal law enforcement agencies throughout the United States and abroad. 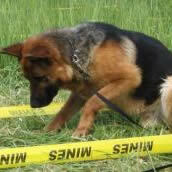 US K-9 Academy also has a well-balanced training program for civilians looking for a career in canine training. 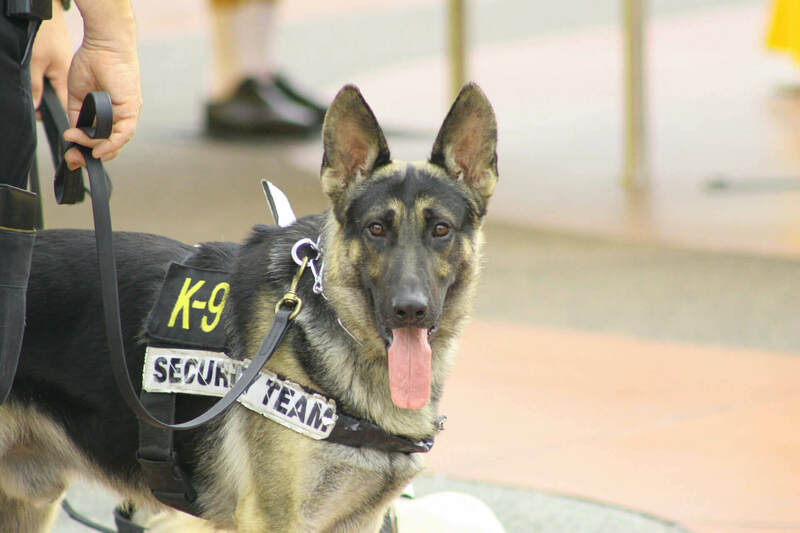 We are a Florida International University - IFRI-NFSTC certified school for detector dogs and our facility is located within minutes from Miami International Airport. We are operated by courteous and professional staff that understand the needs of our students as well as their canines. We offer a wide-range of courses ranging from our Civilian Courses through our Law Enforcement Program, we will find the right class for you to earn your certification. 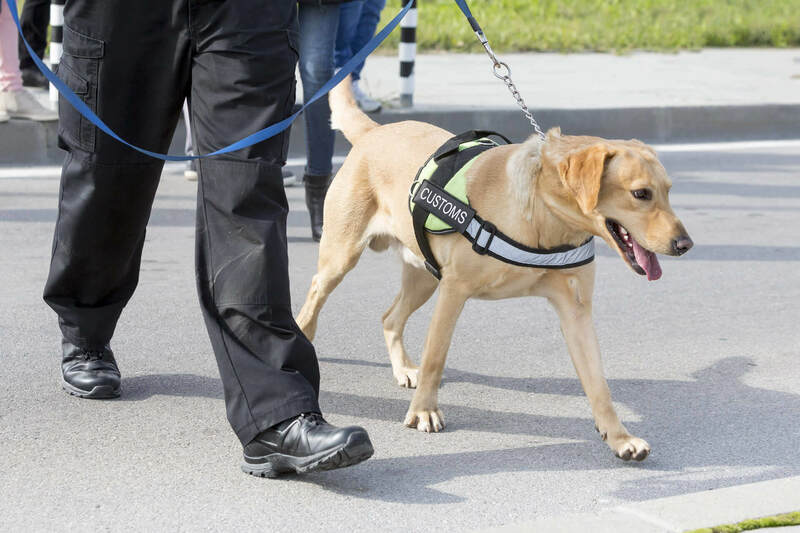 U.S. K-9 Academy in Miami and its sister company DOG WORKS K-9 have been pioneers in the detector dog business in the South Florida area for decades. 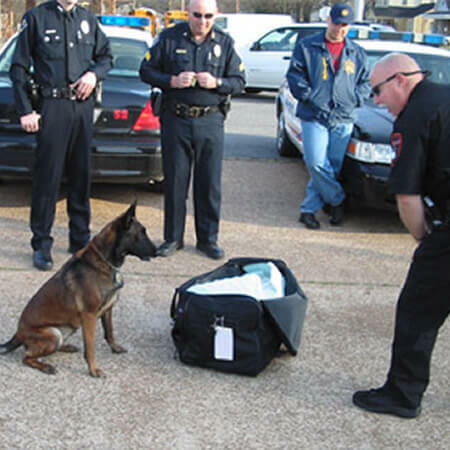 U.S. K-9 Academy not only trains police dogs, but we can also train YOUR DOG as well. 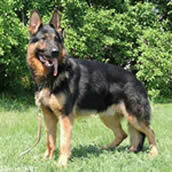 We take pride in providing you with the best education you could offer your dog. 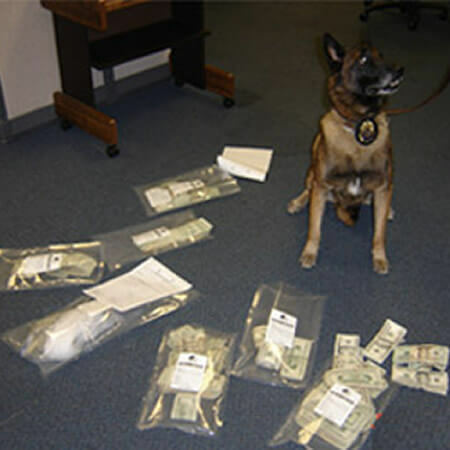 U.S. K-9 Academy in Miami offers a wide variety of canines for sale all the way to a fine-tuned Police K-9. We import only the best candidates possible. 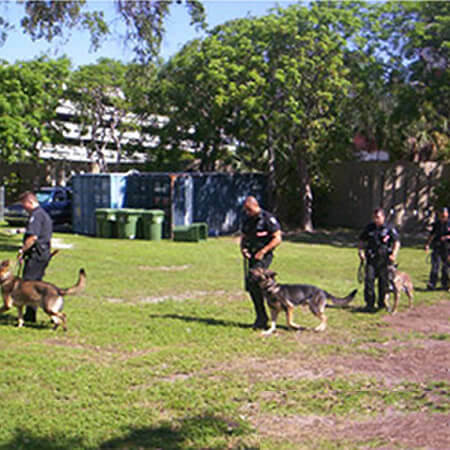 U.S. K-9 Academy in Miami has been called upon to assist police agencies throughout the world in canine selection and training of personnel. 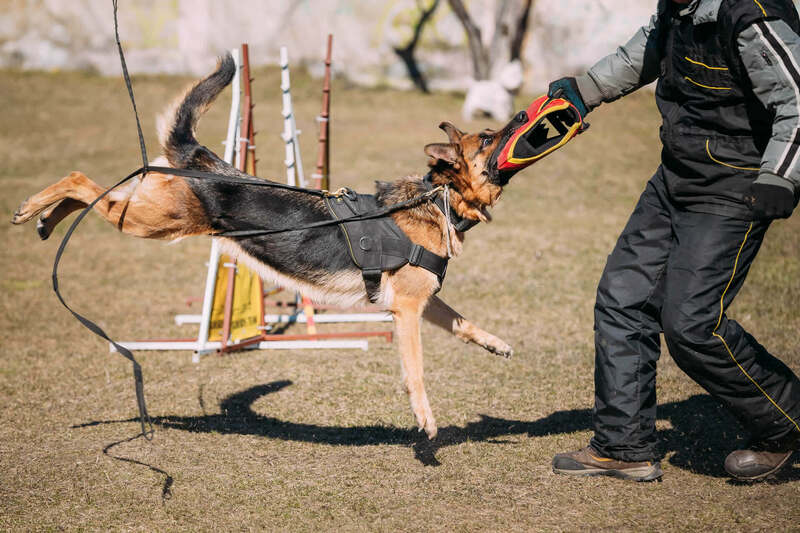 We have traveled all over Europe and the Americas, as well as the Caribbean, learning and teaching hundreds of canine officers our experiences and techniques. 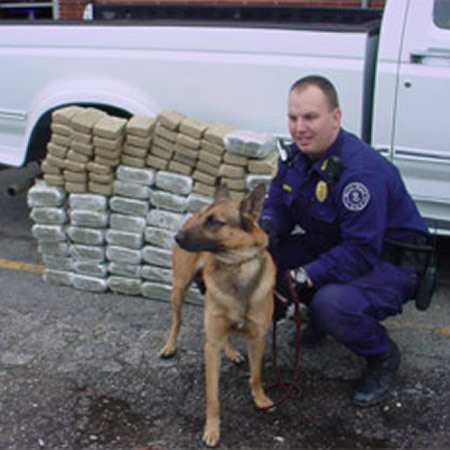 Our training directors have over 20 years experience in the field of Canine Training, and have received recognition from numerous police agencies, both domestically and abroad. 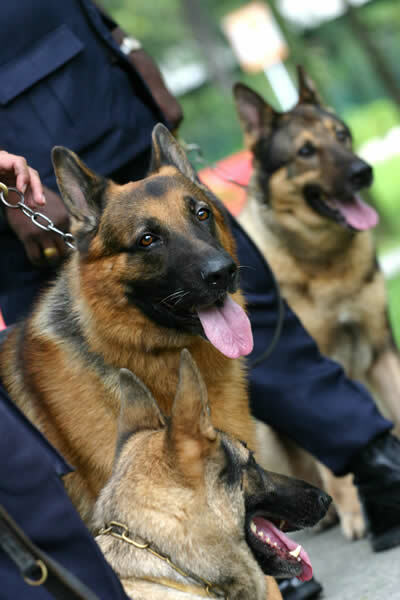 Our instructors include Certified Police Canine Team Training Instructors who achieve established and maintained canine units for many agencies throughout the world. Our facility is located in Miami and is operated by courteous and professional staff that understand the needs of our students as well as their canines. Our mission statement is simply 100% Satisfaction Guaranteed. 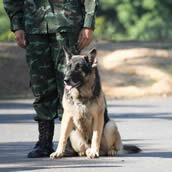 US K-9 also offers full training courses from Pointers to Retrievers, call for details. Call for information about our services !